Snow Day Assurance - They're bound to happen! 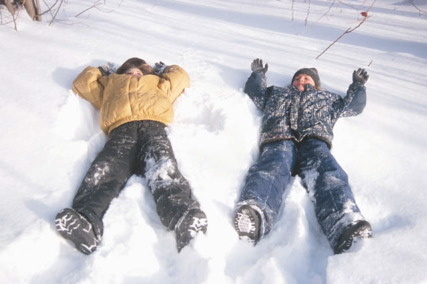 If you can't be snow-bound when school is canceled, this option is definitely one to consider. CCC will open at 7:30 and keep your child active and busy until 5:45. This plan covers all snow days (unless there's no power). Children bring a sack lunch.